St. Paul AME Church in Chapel Hill is holding a vigil Friday at noon to remember the nine victims of Wednesday’s shooting at Emmanuel AME Church in Charleston, South Carolina. Rev. Thomas Nixon of St. Paul AME Church is organizing the vigil; he visited Emmanuel just four months ago and was a friend of Rev. 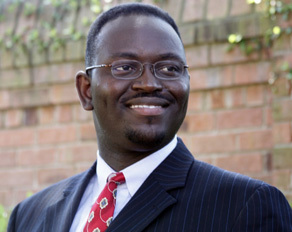 Clementa Pinckney, one of the victims. Rev. Nixon spoke Thursday with WCHL’s Aaron Keck. Other vigils in the area include one in Raleigh Thursday night, at which North Carolina NAACP President Rev. William Barber was scheduled to speak.